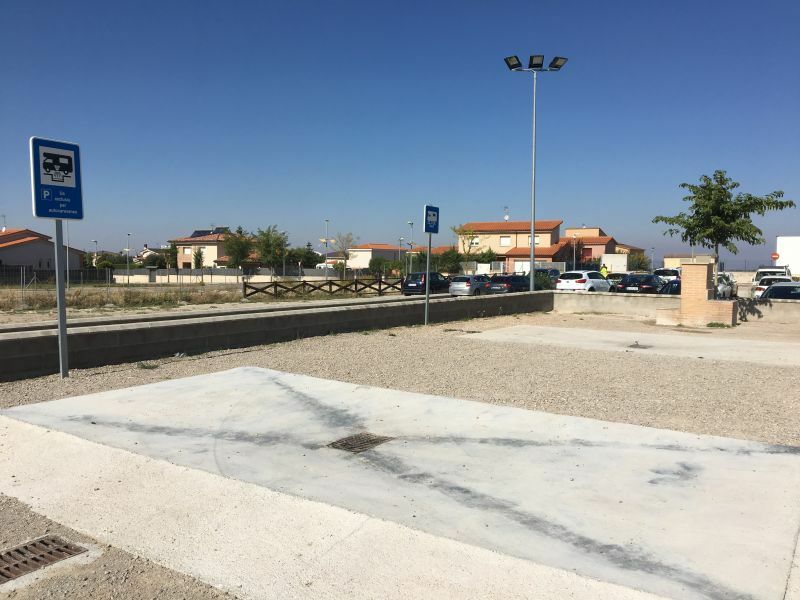 The area of ​​the Cervera Cervera area, officially opened in February 2014, is a public parking area, management and maintenance depends on the City. Located next to the tourist office. CAT, in front of the police station of the Autonomous Police and the right connection point between A2 and Transverse. Location coordinates of the area are: 1º 17’ 02” E i 41º 40’ 41” N.
It is within the group and service areas offering overnight service loading and unloading of tanks Motor, • also offers a quiet and safe for overnight, which is limited under current law to 48 hours. Parking area: Parking space and overnight, marked by concrete barriers and bounded by trees. Parking available 10 spaces marked and there is capacity for space 50 vehicles. Area Pier: Space to perform maintenance of motor. There is a rack to drain gray water; The point of emptying the chemical toilet cassette, 'Sewage’ faeces and urine, which is equipped with a fully sealed manhole cover; Tap water, sticking with standard filter hose for filling the tank; Outlet to power and charge the batteries of the vehicle in case of emergency and the area of ​​recycling and waste collection, with 4 containers to facilitate recycling. signaling: Signaling the four main entrances of the city and just outside the park. 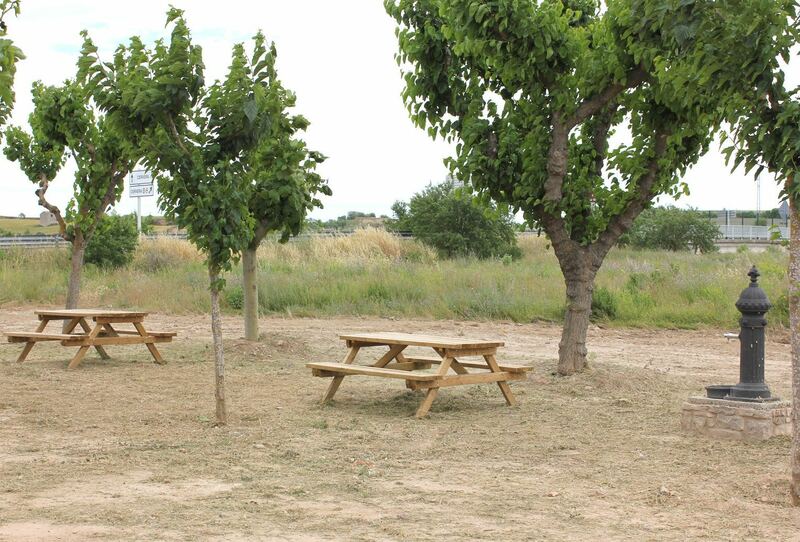 Café and farm shop: Segarra providing products and gastronomic ecència showing the area to interested. Open Tuesday to Sunday 08:00h a 17:00h. With this new infrastructure, Cervera of the Town Council aims to promote tourism in the city and the tourism sector involves a dynamic trade and local cuisine.